Lately I had the chance to sit down and finally see the first (and maybe only) entry in Universal’s Dark Universe collection starring Tom Cruise. I didn’t look after the film. Nevertheless, coupling the fact that I simply watched The Mummy and the current news that Guillermo del Tor stated he was offered the Dark Universe Universal — but turned down it made me thinking. 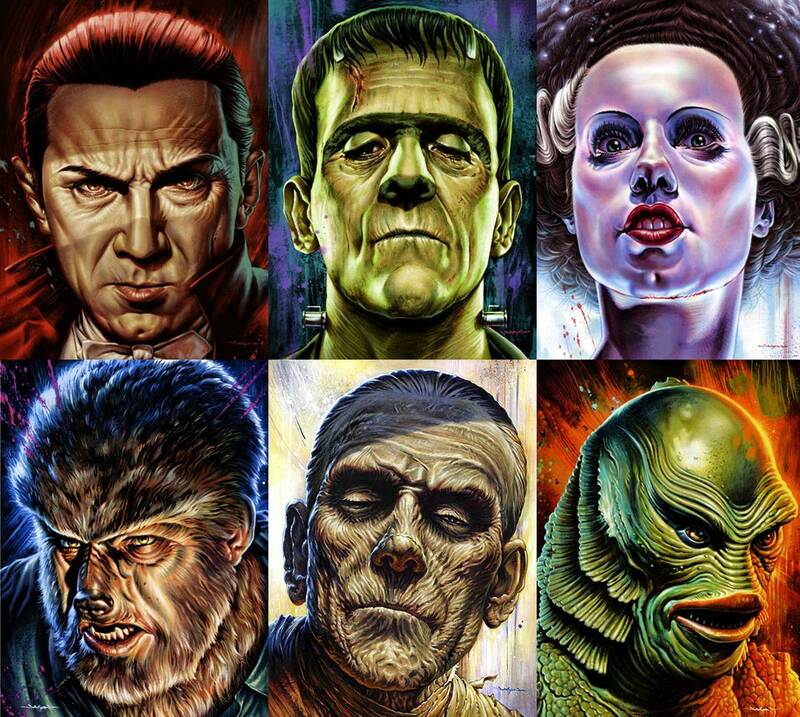 What would the dark Universe have looked like had Del Toro taken up the reins? Within the following report, I will do my very best to try and piece together what Del Toro’s Dark Universe may have looked like by diving right into his own filmography, deciphering his most cherished collaborators, and suggesting where all of the components may have fit. 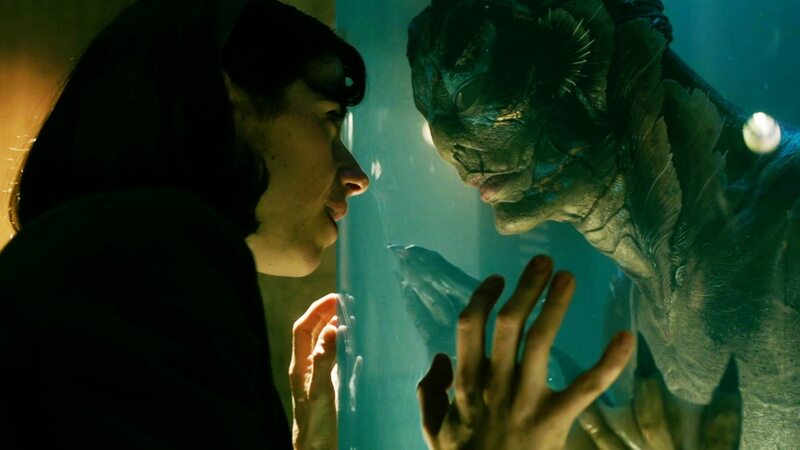 To begin with, let’s start by saying that Del Toro’s very first film within the Dark Universe would have been The Creature from the Black Lagoon. I state this is evident because is, basically, The Creature from the Black Lagoon by Means of Del Toro’s perverted imagination. Now I have not yet seen The form of Water so that I can not comment about it specifically, but I have noticed it is a contemporary masterpiece. So I suppose Del Toro’s Dark Universe would have kicked off with a Finest Picture contender. Not, you understand, Mission Impossible: The Mummy. But where would Del Toro’s dark Universe have gone out? Let’s Look at the chances of his variations of The Mummy, Dracula, Frankenstein, Bride of Frankenstein, The Wolfman, and The Invisible Man. How about an Aztec Mummy? Did the Aztec’s have mummies? Not actually, but let’s say that we play history a bit and say they did. Truly a mummy could just be resurrected Aztec royalty, correct? Yeah, let’s go with that. 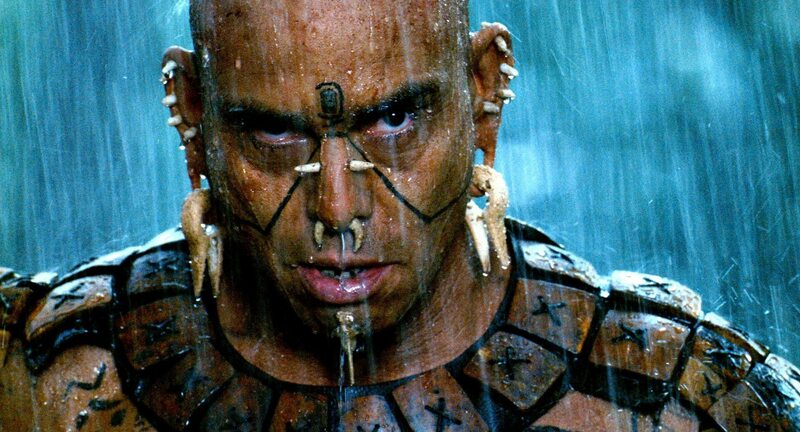 Or maybe the film could be on a mummy that guards the gates of El Dorado? That could link it up using the above-mentioned Creature from the Black Lagoon film as the city is said to have been somewhere close the Amazon River. Now imagine a variant of The Mummy which played just like a hard-R edition of, nicely Mel Gibson’s hard-R flick Apocolypto. Sounds f*cking badass, right? Who better to direct this new variation compared to Gibson himself? Meh. Let’s say Del Toro prefer to skate beyond any controversies and instead hired another director. What about J.A. Bayona? After all, the filmmaker did direct The Orphanage (that Del Toro executive made) and the guy can manage big-budget spectacles as we will (hopefully) see once Jurassic World: Fallen Kingdom hits this June. Being that Dracula is the biggest baddie in the Dark Universe, I believe Del Toro would have directed this film himself. But if he didn’t, I’d say he would proceed with Andres Muschietti. After all, Muschietti and Jessica Chastain already worked together on Mama. 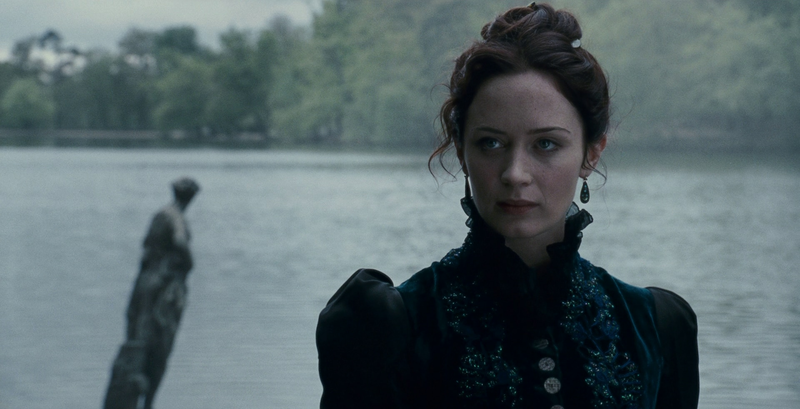 Jessica Chastain as Dracula? Yessir. 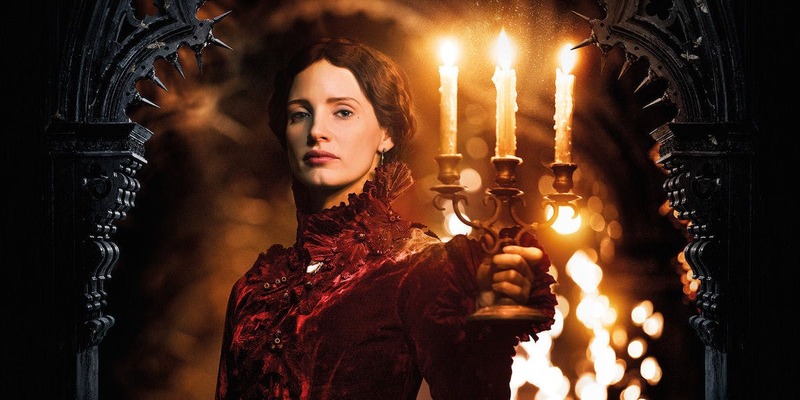 That, or you know, perhaps Chastain is actually playing one of those Brides of Dracula that revolted, or hell even Mina Harker. Even better, if Chastain keeps her natural red hair, then maybe she could be an alt-history variant of Lucy. Anyhow, Tom Cruise’s The Mummy needed a female Mummy, but I believe Del Toro would have made Dracula a female. A whole lot more interesting than another old guy Dracula. I only say he would keep Angelina Jolie because the bride because she’d be f*cking perfect. Nevertheless, as ideal as Jolie are The Bride of Frankenstein, I believe I have a lot better. Anyhow, I believe that as far as Del Toro commended the horror-romance flick Spring, he’d attempt to capture a number of the horror/romance glory by using this movie’s directing duo Justin Benson and Aaron Moorhead to take the head on this film. In addition to all that, I’d say this film occurs until Frankenstein. That is what the Dark Universe will do anyhow, but also for the sake of pleasure, I’ll explain why I feel this course works best at the next entrance. 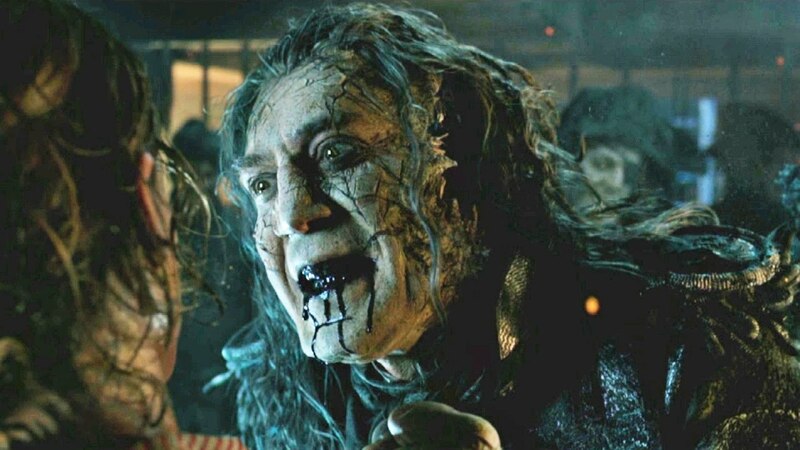 Again I think it would be wise for Del Toro to get kept with dark Universe casting of Javier Bardem because Frankenstein. And if not Bardem afterward Michael Shannon. As I mentioned above, this film needs to come following Bride of Frankenstein. That is only because Bardem needs to (gasp!) Really play Dr. Frankenstein, and not simply the creature. Yes, in this new Dark Universe, Dr. Victor Frankenstein and Frankenstein’s monster are just at the same. Mind. Blown. 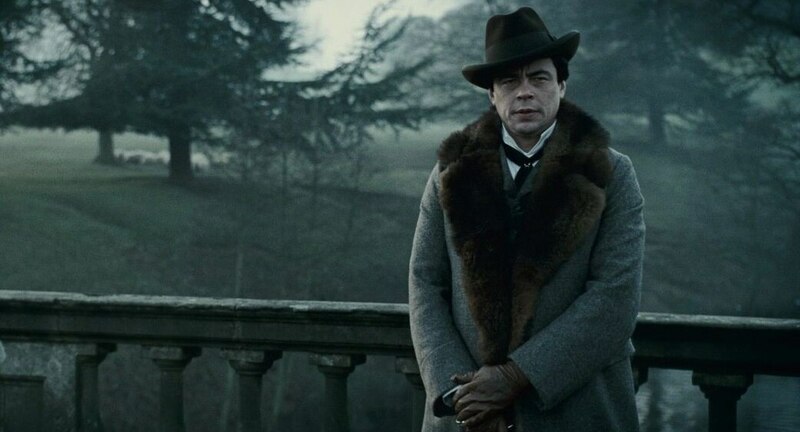 I love to believe Del Toro would have retained Benicio del Toro since The Wolfman. And director Joe Johnston as well. The Wolfman reboot wasn’t bad. And that I believe Del Toro would understand this and keep it canon. Nevertheless, I don’t know if he’d like to retread the identical ground again, so let’s say he found a means to keep things alive by pitting Javier Bardem’s Frankenstein Vs Benicio Del Toro’s The Wolfman. The series’ very first crossover. It would be badass. Here is the entrance which I got the most enthused about once I deciphered it. 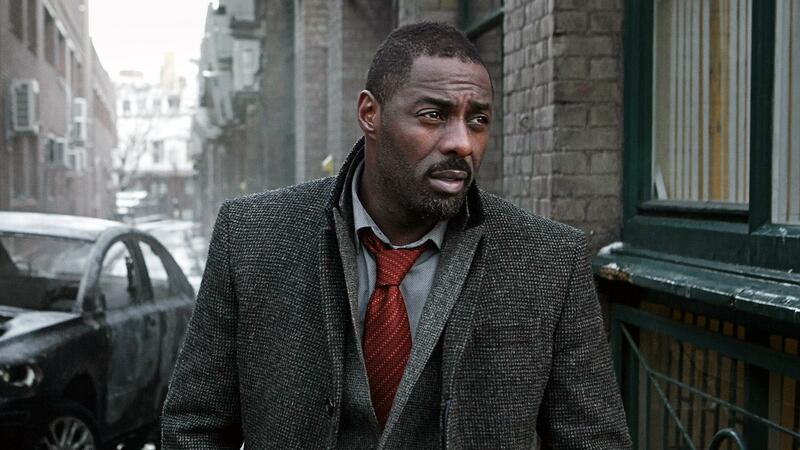 It was the toughest of those movies to find out, but once I recalled that Idris Elba had a starring role in Del Toro’s Pacific Rim, all the pieces fell into place. Only add in manager Guillem Morales who helmed the stellar fright movie Julia’s Eyes, that Del Toro created, and The Invisible Man might be the very best of the entire series. But how does he fit into the bigger picture? I heard once upon a time that Dracula’s biggest difficulty was he could not see his own reflection. He didn’t understand himself. Get it? All of analogies aside, this might be the tether which simplifies our new Dracula, played with Jessica Chastain, into our brand new Invisible Man. Del Toro enjoys romances and everything better to bring both together than a mutual feeling of being forgotten by the rest of the world. Makes sense to me. 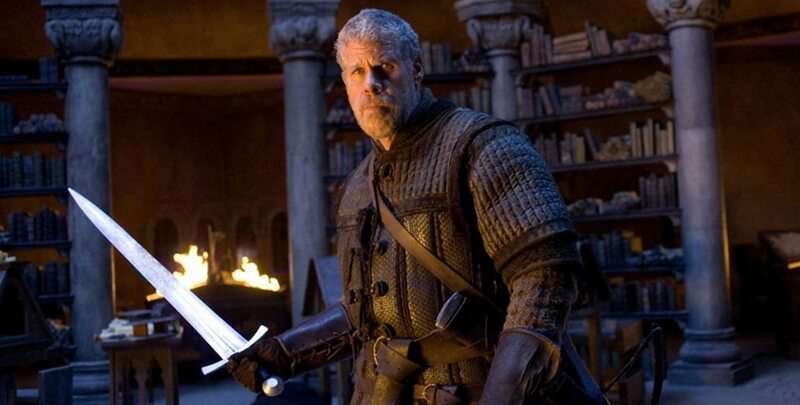 Ron Perlman kicks each the monsters asses around Del Toro’s Dark Universe. ‘Nuff said. And there you have it, those are the rundowns about the planned Dark Universe movies and what I believe they might have looked like under the advice of Guillermo del Toro. What do you believe? Let us know below!